Don't have time to attend a public speaking training course or leadership training course? No problem. 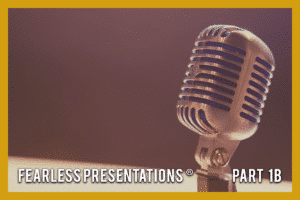 The online version of the Fearless Presentations ® public speaking course can be very helpful. 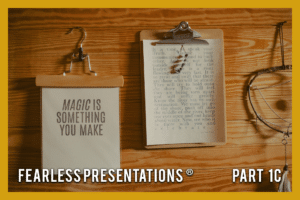 Gain access to a series of online sessions that will walk you step-by-step through a process that makes designing and delivering presentations with self-confidence much easier! The sessions are modular, so that you can view them separately, stop at any point, and pick right back up at a later time. 10 simple tips that will help you go from shaky and timid to poised and confident. Did you know that many of the things that we do to reduce our nervousness actually CAUSES nervousness? These tips will show you a different way. How to introduce yourself and build your credibility with your audience. Let's face it. Most audience members don't want to be in a meeting. This introduction actually makes your audience WANT to listen to your presentation. What is the absolute, #1, easiest way to reduce nervousness and captivate every audience? Every professional speaker knows it. You will too. 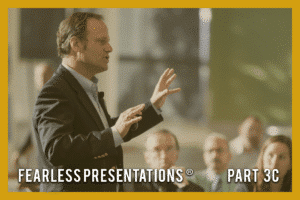 This secret will fundamentally change the way that you deliver your presentations. Most people make the mistake of starting by creating a slideshow. 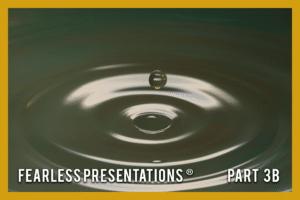 Instead, we show you how to create a solid presentation outline that your audience will love. You will also see how to deliver your entire speech without having to memorize ANYTHING! 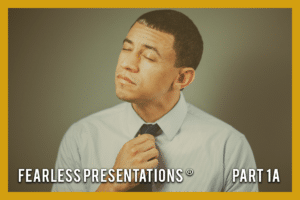 Five (5) ways to add enthusiasm to event the most boring of speeches. 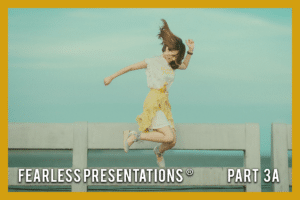 Energy and enthusiasm is the most sought-after skill in any presentation, and this process helps you jazz up any speech. The real secret, though, is that there are no boring topics... only boring speakers. You don't have to be one of them! Okay, now that you have a fantastic speech outline, let's insert validity and proof that will Wow! your audience. In this session, we give lots of tips about how to add in analogies, quotes, humor, anecdotes, audience participation, and more to make your presentation come alive. Learn how to speak with confidence when someone calls on you out of the blue. This is where the pressure builds (for most people,) but you will be cool and calm under pressure! We also cover how to deal with tough questions from the audience. Once you design a great presentation, the visual aids are pretty easy. In this session, we cover best practices to help you make your visual aids a way to explain your content more thoroughly. 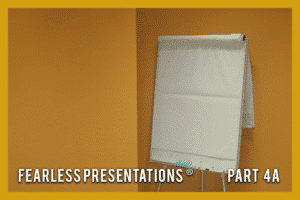 You can easily avoid the Death by PowerPoint with these tips! Once you have completed all of the activities in the online course, you will receive a clean and easy to follow outline of your presentation. You should be able to deliver the entire speech without having to rely on any notes. The great news is that you get a LIFETIME ACCESS to all of the sessions. 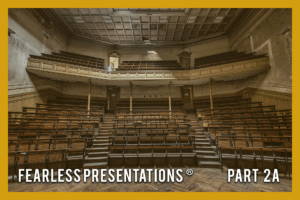 So, you can come back over and over and use the course to design presentations as often as you need! Lifetime Access to All Sessions is Just $595. Get the Entire Public Speaking Online Course for only $595.00. 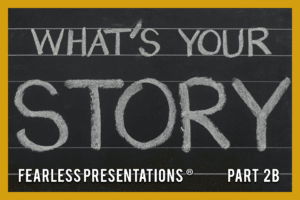 You get Lifetime Access to All 10 Sessions, over four hours of video sessions, and activities that help you design great presentations and store your work.